I have an image in my head. I am a child, maybe 8 or 9 years old. I am sitting on the bus on the way to summer camp. Someone points out the window to a house that was attacked by terrorists. I do not remember the details but I do know that that picture is still in my head and has never left. It is part of who I am, perhaps then my Krav Maga career was born, without my knowing it. The message that infiltrated my young mind was that Arab terrorism is all around us, that it can hit close to home, very close to home. This is not the kind of thing a young boy should think about on the way to summer camp, but then again I was not an ordinary young boy, I was already becoming an Israeli. When I arrived from the USA at the age of six I did not know of such things as terrorism, Holocaust and such never ending hatred, but here I learned, I learned fast. In school we learned the poem "The Golden Tray", how a new state is not born on a Golden Tray simply handed to us. In the poem it was a young boy and a young girl and they said, "We are the Golden Tray upon which the state of Israel shall be built, …not with Golden Trays are states built but on the blood of the young people, we are willing to sacrifice our blood to build the State of Israel." The message became deeply embedded in my young mind, never to leave. Everyday day as I walked into our classroom in Kiryat Ono I saw two large colorful posters; one – wild flowers that you are not allowed to pick (to this very day I never pick flowers, I simply cannot), and the other – suspicious objects: match boxes on the floor, cigarette box, little toy cars, and even a button. "Beware" the poster read, "these might be bombs left by our enemies, do not touch them." I think of that every time I see a cigarette box on the street. This is how we grow up, and this is what it means to be an Israeli. And everyone should learn Krav Maga. Did I say everyone? Yes, I did. I know in some places it is a "sport" or a form of fitness. I see the photos on Facebook or on the fancy websites of the American Krav Maga associations; hot women wearing almost no clothing, perfect abs, doing very poor techniques. That is not Israeli Krav Maga. What is Israeli Krav Maga? It is that 8 year old boy looking out the window at a bombed out Israeli house, just recently hit by terrorists. Know the difference. Our lives are filled with tragedies; we all remember the terrible incident in the town of Itamar where Arab terrorists came in and slaughtered an entire family including a 6 month old baby. We must be well trained. Well, yesterday we all got the news of a similar attack, but this one ended differently. This time the mother, the lioness, protected her cubs. This time the woman was trained in Israeli Krav Maga and aggressiveness. 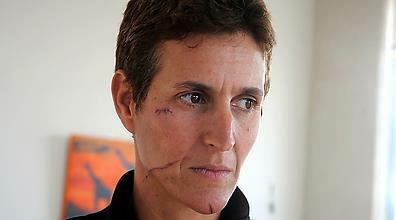 This time she beat up the terrorist and locked him in the bathroom, called the police and her IDF officer husband. This time the terrorist escaped through the bathroom window, running away from a Jewish woman with his tail between his legs, only to be shot dead later by the men. This story has a happy ending. And yes, we rejoice at the death of our enemies. Here is one of the articles that appeared yesterday. 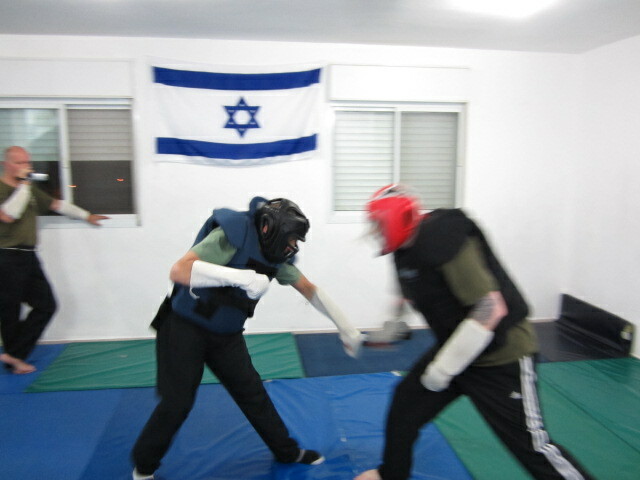 Come to Israel for Krav Maga Tour and Train!! 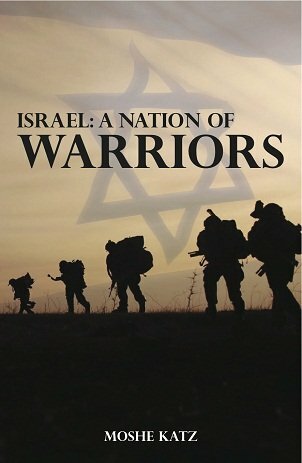 Tour and Train, training in Israel, realistic knife defense training can save lives.